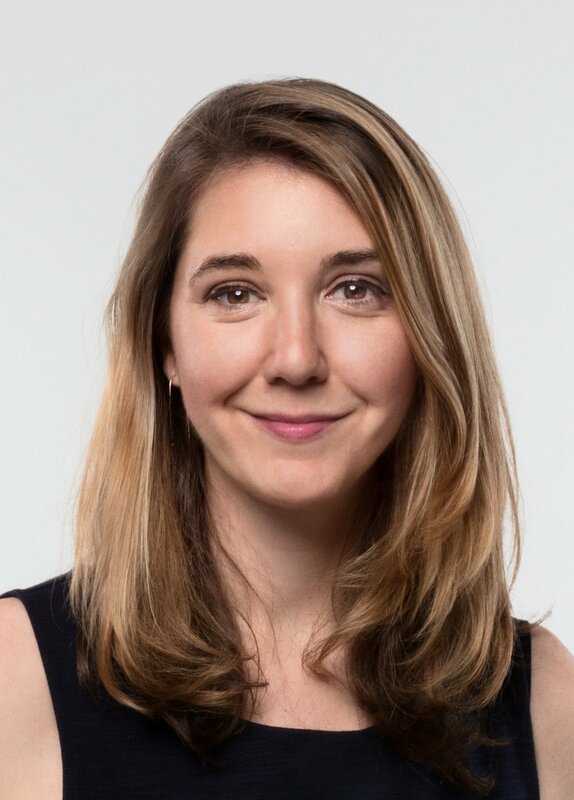 Asthe Director of Brand Marketing at Squarespace, Amory oversees the strategic development of brand content and creative marketing across owned-channels, Social Media, Brand Partnerships andCRM. Prior to Squarespace, Amoryworked agency-side with a focus on building and reshaping brands atMother, Big Spaceship and 50,000Feet. With experience across brand strategy, advertising, digital and design, Amory has partnered with clients and cross-disciplinary teamstomake world-class workandempower brand growth. Amory lives in Brooklyn with her husband, three young children and beloved bulldog, Otis.